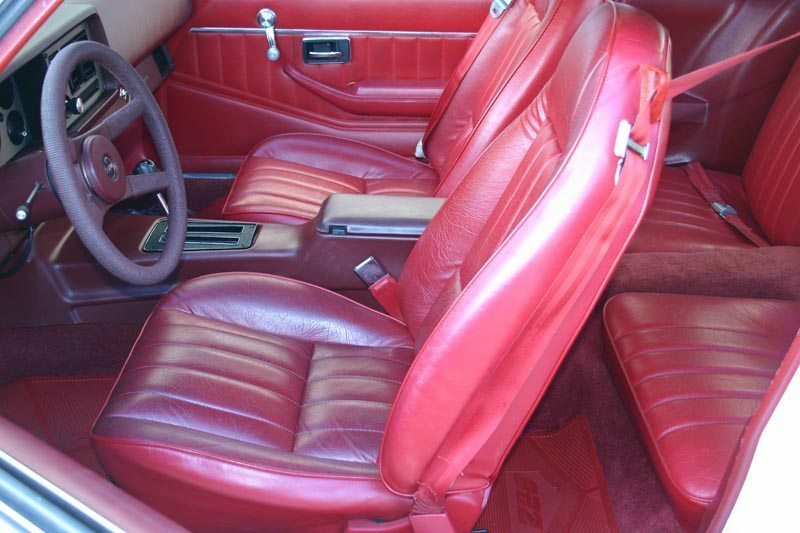 The second generation Camaros were produced from 1971 – 1981, and were much more of a drivers car than the early Camaros. 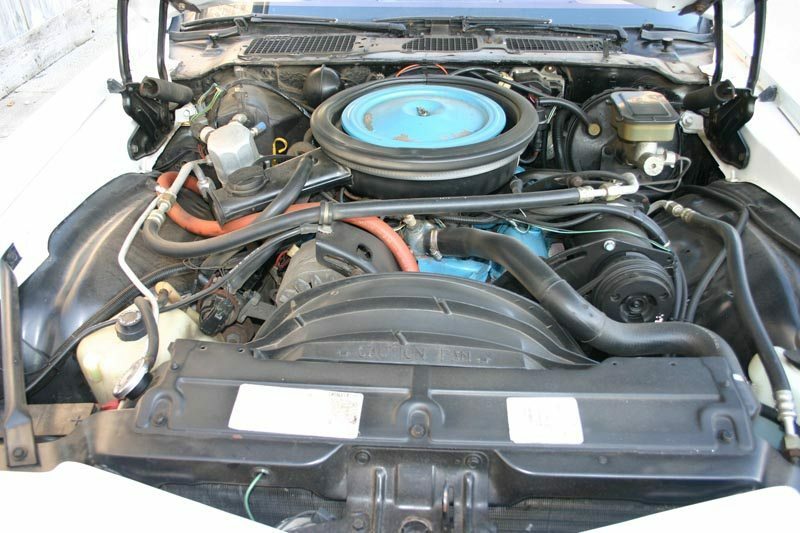 By 1981, the top of the line Z28 was powered by the GM 350 cu in V-8 engine that allowed it to run with the best from ’81. 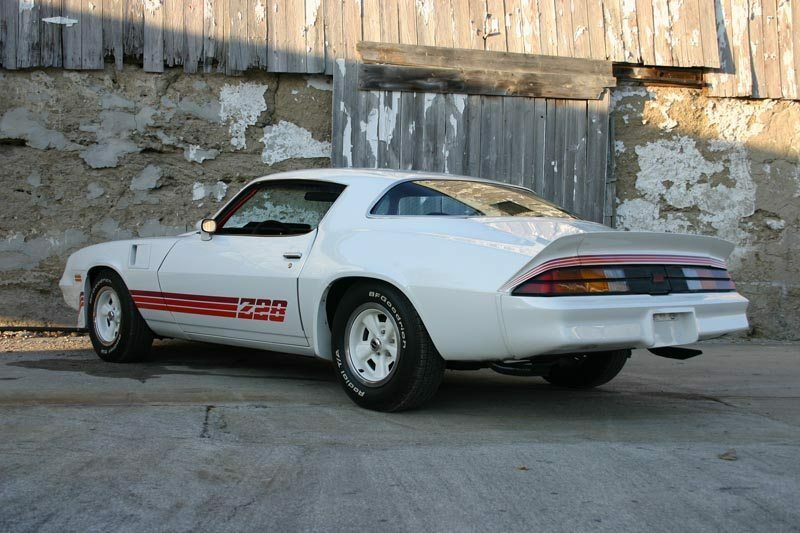 Although it was an all-new car, the basic mechanical layout of the new Camaro was familiar, engineered much like its predecessor with a unibody structure utilizing a front subframe, A-arm and coil spring front suspension, and rear leaf springs. The chassis and suspension of the second generation were greatly refined in both performance and comfort; base models offered significant advances in sound-proofing, ride isolation, and road-holding. Extensive experience Chevrolet engineers had gained racing the first-generation led directly to advances in second-generation Camaro steering, braking, and balance. 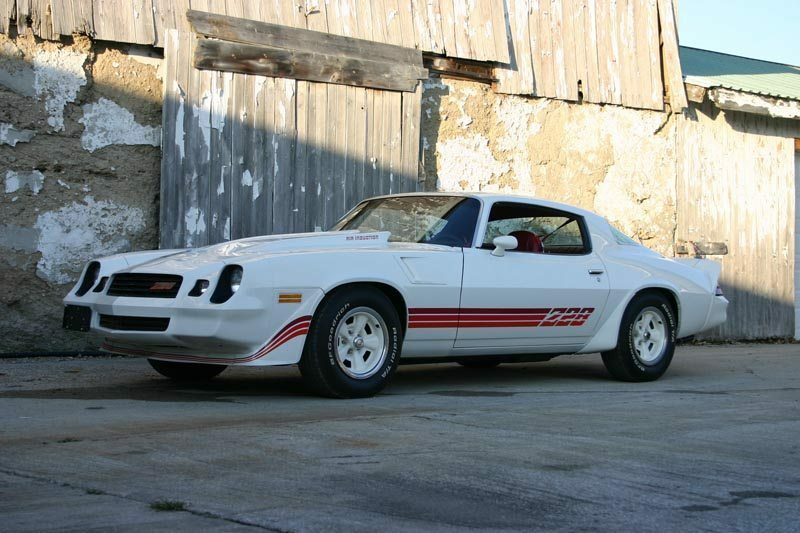 This amazing Z28 shows just 7,600 miles on the odometer, and with it’s fantastic condition inside and out, it is believed to be correct but cannot be confirmed. It’s obvious that everything right down to the tires are in exactly the same condition as when it left Detroit over 31 years ago. It is well equipped with factory air, automatic transmission, power steering, and power brakes. The paint, chrome, and all panels are original to the car, with an aftermarket cowl induction hood being the only exception. It appears that the drivetrain is numbers matching and has never been out of the car. The car runs and drives nicely, the paint is all original, and you’ll have to look hard to find the very few flaws on this car. It appears to have been freshly serviced, with a fuel system cleaning and a new fuel pump installed. Of course, all fluids have been changed, and the car appears ready to be driven anywhere, and is a very desirable Gen 2 survivor. 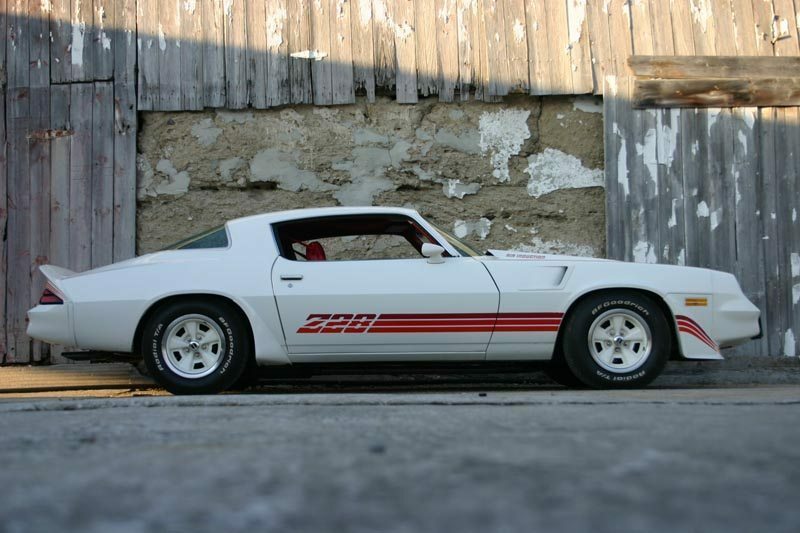 If you have a Chevrolet Camaro Z28 or another collectible you’d like to insure with us, let us show you how we are more than just another collector vehicle insurance company. We want to protect your passion! Click below for an online quote, or give us a call at 800.678.5173.